Come visit Saratoga PLAN at the Adirondack Sports Summer Expo on March 16 and 17 at the Saratoga Springs City Center. 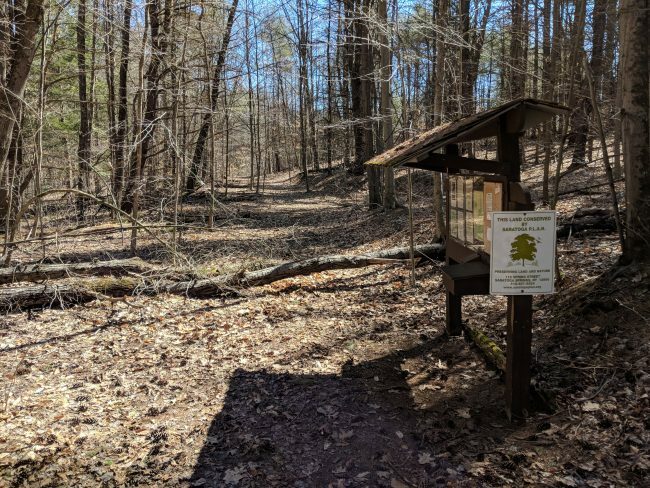 We would love to meet you and answer any questions you might have about our land trust, land conservation options in Saratoga County, recreational trails we manage, or the Saratoga Greenbelt Trail. Saratoga PLAN manages 10 public preserves with 22 miles of all-season recreational trails open to all. Check them out here. We will have maps to help you locate them, and we love talking trails!